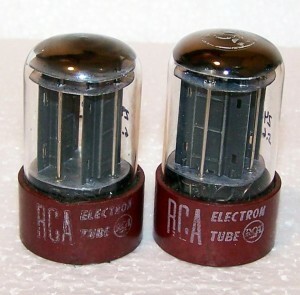 This entry was posted in Vacuum Tubes and tagged 5692, 6sn7/ECC32, RCA by tubemaze. Bookmark the permalink. If you have to have 6SN7, this is the tube to have. I’m not a big fan of 6sn7. They do provide true vintage sound, but I think because of that they remove a lot of clarity from music. They have fantastic bass, but that bass in a lot of cases very heavy and overpowering especially with female voices. They have very syrupy midrange – which is why the music appears to be less dynamic. HF usually rolls off way to soon. 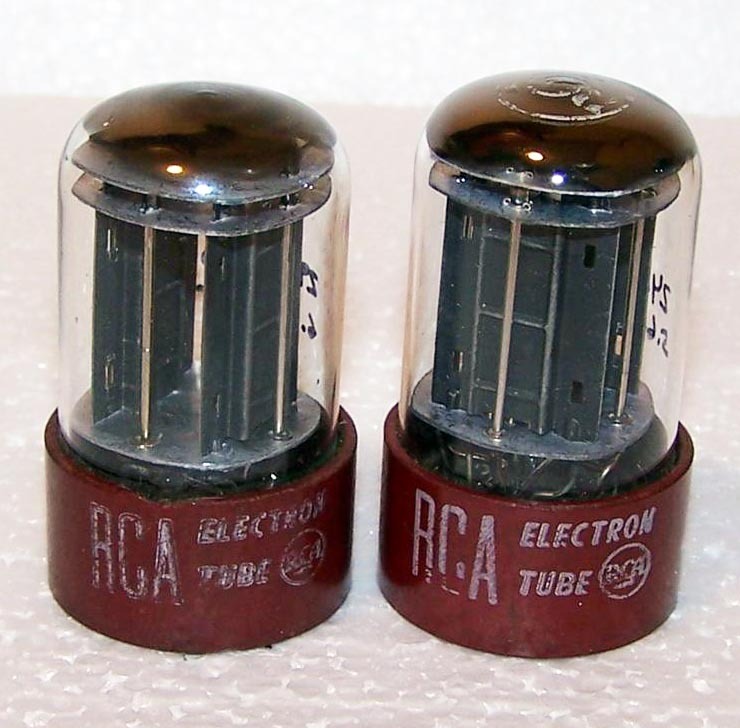 But again, if your amp takes 6sn7 and you don’t want to buy an adapter for 12au7/5814, this tube is the way to go. Much more transparent than average tube in the family. Bass is not sloppy, but very tight. But it still suffers of heaviness and slowness of the other 6sn7.